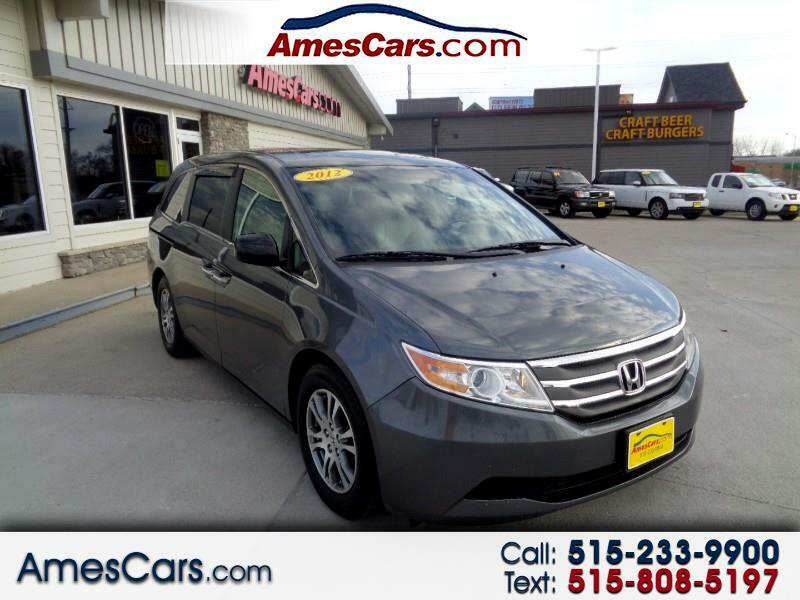 *****NEW ARRIVAL*****2012 HONDA ODYSSEY EX-L FEATURING LEATHER SEATS, HEATED SEATS, DUAL POWER SEATS, DUAL ZONE AUTOMATIC CLIMATE CONTROL, BLUETOOTH, CD PLAYER, AUX AUDIO PORT, BACK UP CAMERA, DUAL POWER SLIDING DOORS, AND MUCH MORE! CALL FOR MORE INFORMATION AND TO SCHEDULE A TEST DRIVE TODAY! !